This week, British Columbia’s 2018 Wood Design Awards celebrated innovative architectural and structural design across the province. 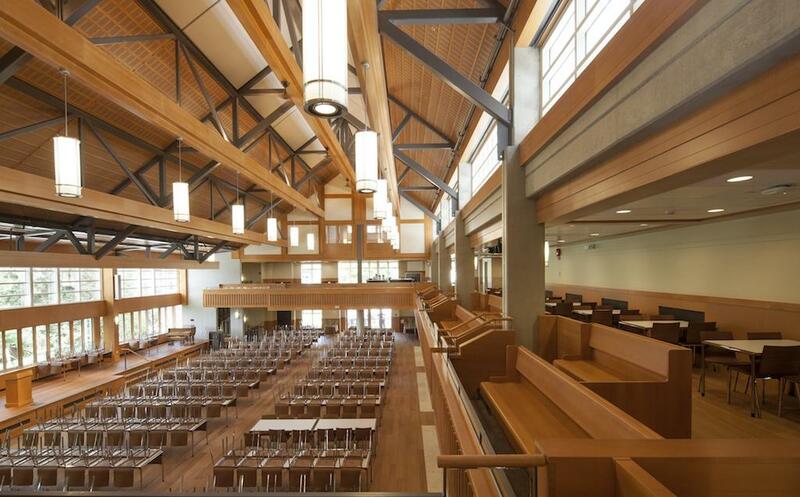 While the record-breaking height of Acton Ostry’s Brock Commons at the University of British Columbia dominated the field, the use of wood in interior design was also lauded. This year, the Interior Beauty Design Award went to Vancouver-based Cornerstone Architecture for the Crofton House Dining Hall. The jury praised an “impressive and comprehensive” use of wood for the school’s dining hall, which is subtly characterized by a sense of warmth and comfort. 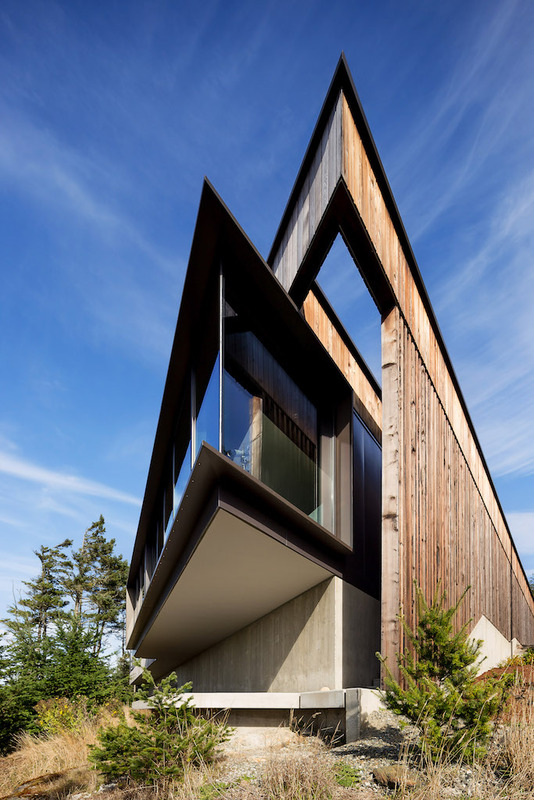 In the Residential Wood Design category, meanwhile, the award went to D’Arcy Jones Architecture for Vancouver’s Okada Marhsall House, a striking private residence in East Sooke. 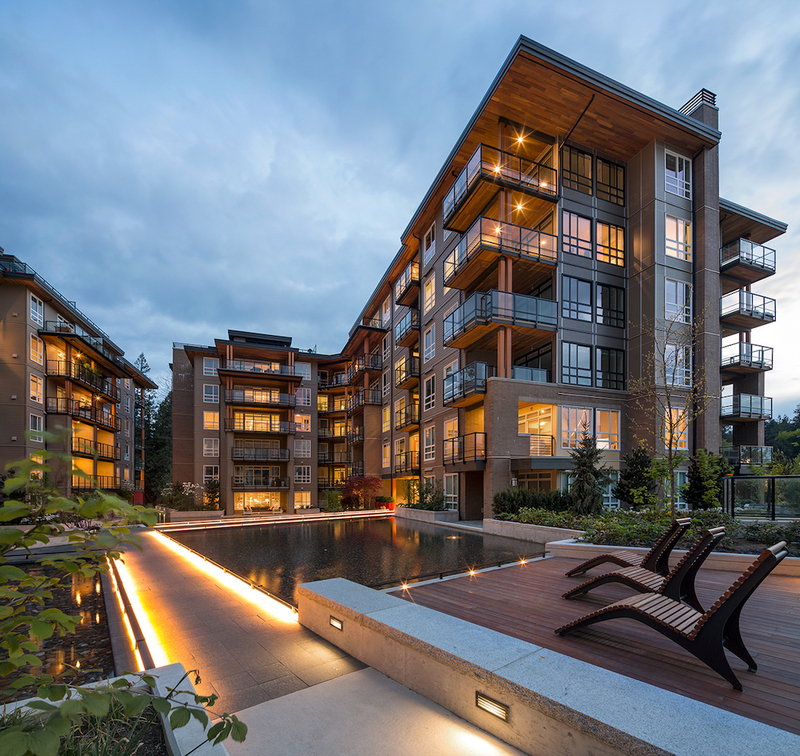 At a larger scale, the 2018 Multi-Unit Residential Wood Design winner went to the Adera Building Corporation for Prodigy, a mid-rise development in Vancouver designed by Rositch Hemphill Architects.